Recovering from an addiction requires the best treatment possible in order to achieve lasting sobriety. Unfortunately, not all rehab centers are the same in terms of the type of services and care that they offer. Seasons stands out from the rest because of its commitment to providing the highest quality treatment available. Seasons in Malibu works to give every patient the kind of life-changing care and attention that they need in order to quit their addiction and start a new, healthier lifestyle. The facility was recently rated one of the top drug and alcohol rehab centers in the world because of its dedication to helping people in need. Treating a wide range of different conditions and addictions, Seasons has everything that an individual needs to heal from their specific issues. One of the reasons that Seasons is favored among people in recovery is that it has a great location and comfortable facilities. The treatment center rests on a bluff overlooking a beautiful and pristine beach in Malibu, California. Being near the ocean and having a scenic view can feel very healing and peaceful for people who are going through a difficult time in their life. The Seasons facility also has plenty of space because it is spread out over 3 acres of land and has several residences to accommodate patients. It is easy for people to feel comfortable with extra room to walk around and explore the area. The added space in the facility helps people to feel less stressed because they are not enclosed in a hospital-like setting. A good treatment center needs to offer a wide variety of different activities and amenities to keep patients happy and engaged in their recovery. Patients need activities so that they can be physically and mentally healthy and also bond with other people in the recovery program. Seasons offers several different types of activities including swimming, sports, beach walks, meditation, cooking classes, hikes, yoga, surfing and many more. People in the Seasons program enjoy having a number of choices for their activities so that they can find something that they truly love. Different activities can keep things interesting and exciting for people who are struggling with their recovery. It is very important when quitting an addiction to avoid feeling bored or restless and a variety of activities can help people stay on track. Seasons also benefits its patients by providing a number of different alternative therapies to help people heal. Options like nutritional therapy, art therapy, massage and acupuncture can all allow people in the program to feel more relaxed and fight symptoms of depression or anxiety that may interfere with their recovery. These kinds of services help people to feel healthy physically and mentally so that they can do the hard work of becoming sober. One of the biggest reasons that Seasons is considered a world-class treatment center is the specialized staff that are there to meet each patient’s needs every day. The facility has its own seasoned professionals that have worked in the field of addiction recovery for many years and have the right amount of experience to provide expert care. The staff is full of compassionate and understanding individuals that genuinely care about the outcome of every patient’s recovery. When a patient checks into Seasons they will first receive a medical assessment from a specially trained psychiatrist who can determine their level of addiction and diagnose any co-occurring disorders. These are some of the best psychiatrists in the field that can decide on the right course of treatment that will help the patient heal from all their particular issues. They can also help assess the family and any issues within the patient’s life at home that may be affecting their recovery. Seasons also offers individual psychotherapy with experienced counselors who have worked with a wide variety of patients in different settings. These counselors understand how to work with patients who suffer from addiction and have strategies that can help break through to them. Psychotherapy is the foundation of recovery because it allows the patient to talk about and deal with the underlying issues that may have contributed to their addiction. The staff at Seasons can also provide relapse prevention training which can be essential for people who are concerned about what will happen in the future. If they feel prepared to deal with relapse or a potential relapse it can help build their confidence in being able to eventually live sober outside of the facility. Aftercare programs are also available for those who need to continue receiving assistance from the staff after completing their stay. 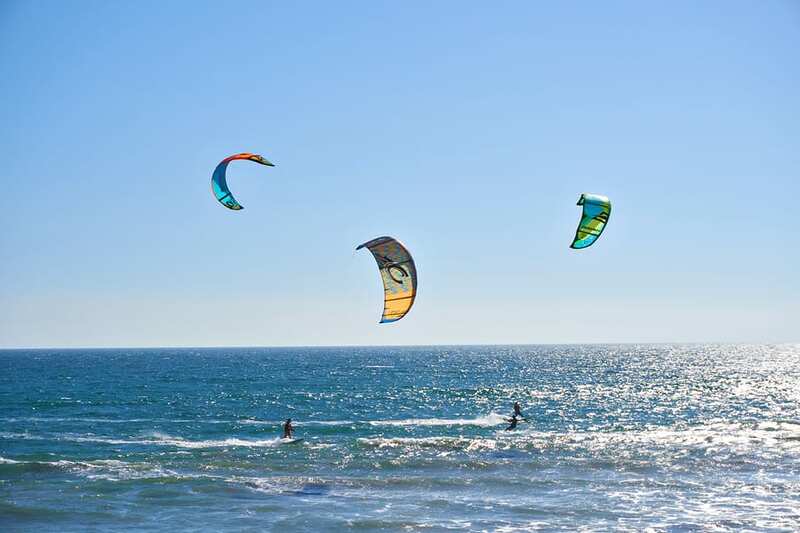 If you are struggling with an addiction and are looking for a treatment center near Los Angeles, then Seasons in Malibu is a great choice for recovery.